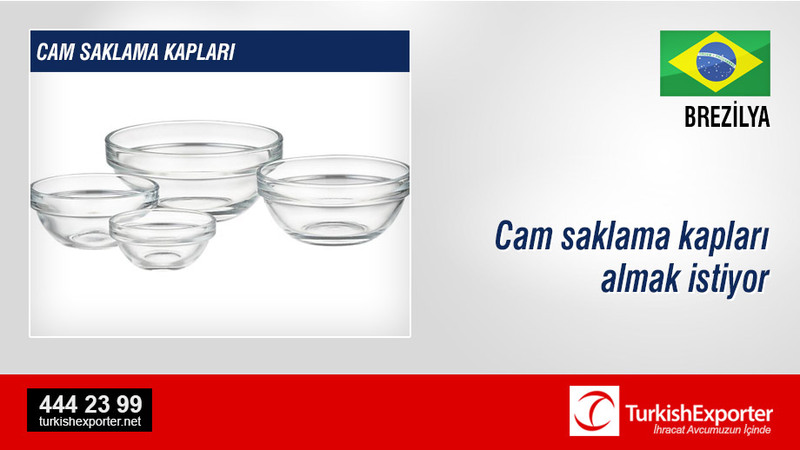 We are contacting you in order to request a quotation of Glass Bowls. Brezilyalı bir ithalatçı firma Türkiye’den cam saklama kapları ve cam mutfak gereçleri ithal etmek istediğini beyan etmiştir. Our company is a large distributor of many kind of products (over 500 types) in Brazil. We need one supplier for this products but also pretend to import a large collection of glass kitchenware.